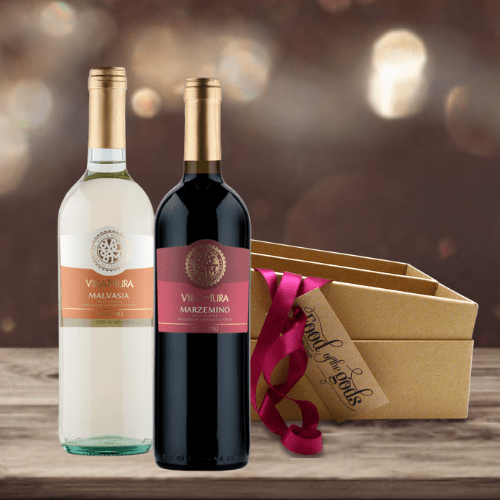 Categories: Featured Collection, Vegan, Wine. 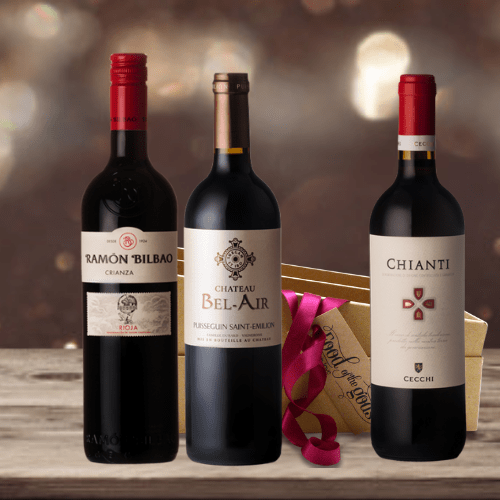 Our Red Wine Lovers Gift Box features winter warming classic old world reds of St Emilion, Chianti and Rioja. 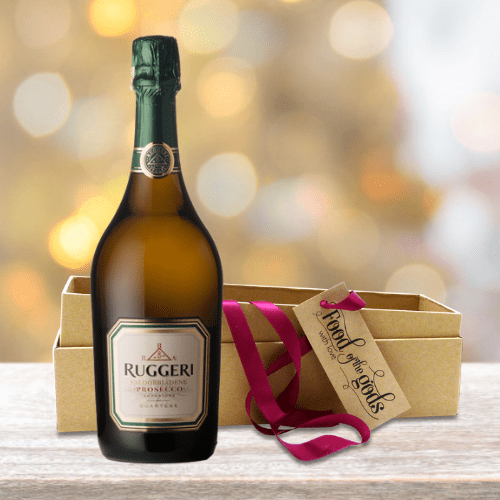 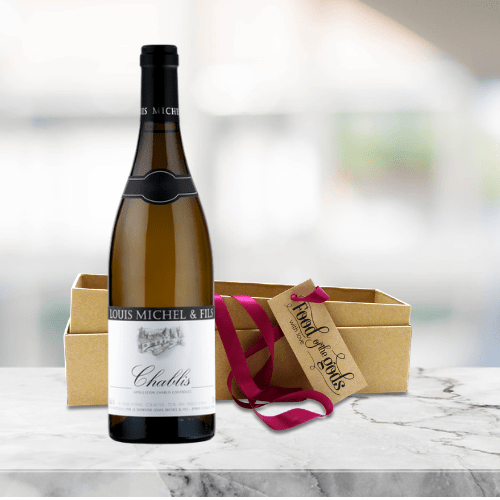 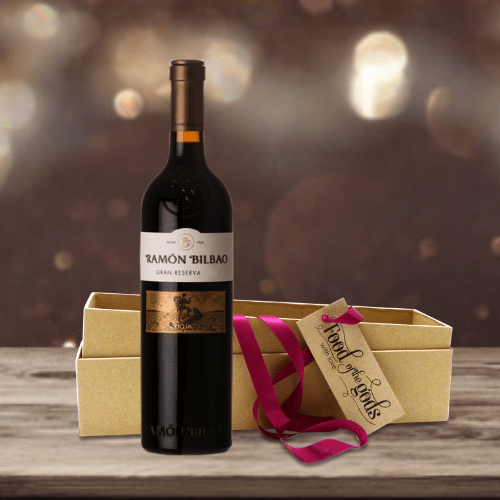 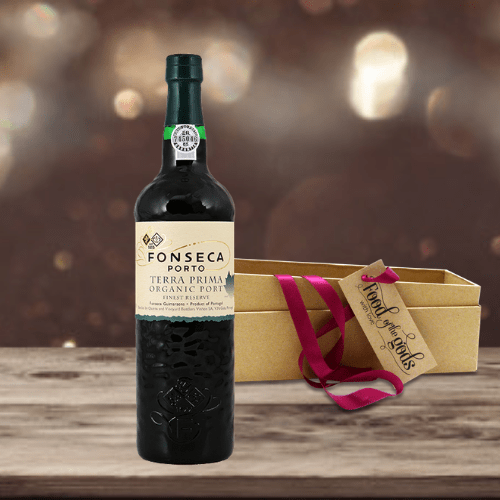 It’s the perfect red wine gift and it’s sure to make an impact and be warmly received.